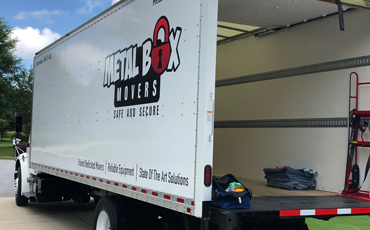 Metal Box Movers are so awesome! 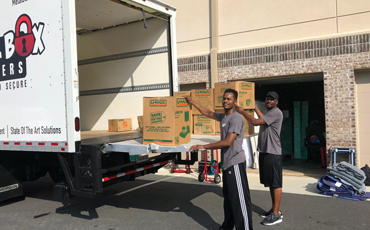 They were extremely efficient, courteous, and knew exactly what to do. 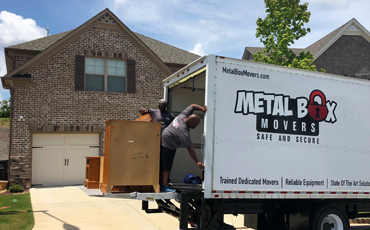 They are some of the best movers I’ve had so far. I’m definitely planning on hiring them again!